The state is located at the Northern part of Nigeria's High Plains. The vegetation cover is Sudan Savannah type, characterized by scattered short trees, shrubs and grasses. Soil type is mostly loamy to sandy type. Substantial amount of clay is found also. The word 'Kaduna' is said to be a corruption of a Gbagyi word/name for a river. Another version of the etymology of the name is a narrative linked to the Hausa word for crocodile - but this is contested by the Gbagyi people known to have lived in the area for centuries. It is therefore indicative that the name, Kaduna, was taken-up by Lord Frederick Lugard and his colonial colleagues when they moved the capital of the then Northern Region from Zungeru to Kaduna in 1916. This move of the colonial office to Kaduna started 1912-1918/20 with the initial effort having been made in 1902 from Jebba to Zungeru. At the start of British colonial rule in northern Nigeria the people groups who live in the area became 'Northern Nigerians'- a construct which continues even till date. By 1967 these people groups again were carved into 'North Central State' and this was the case until 1975 that 'Kaduna State' was formerly created by the then military leader, Gen. Murtala Mohammed, with all distinct identities amalgamated into one state without a referendum. 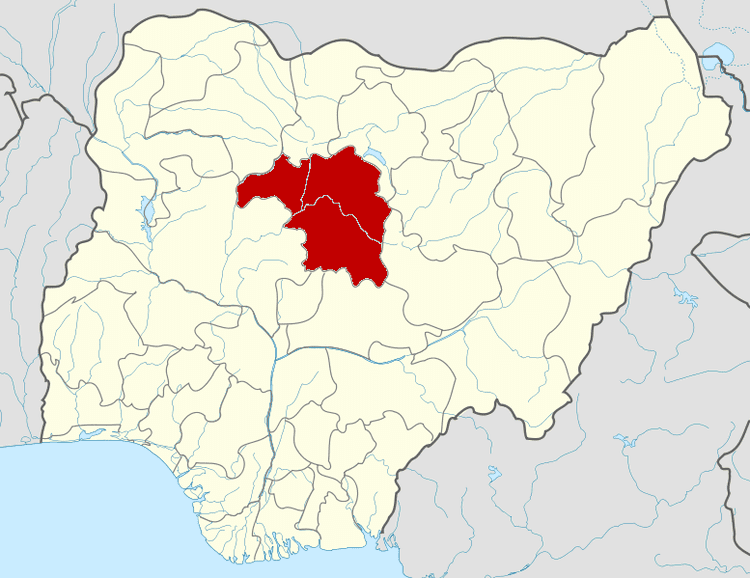 The state hence is the successor of the old Northern Region of Nigeria, which had its capital at Kaduna which is now the state capital to about 6.3 million people (Nigerian census figure, 2006). 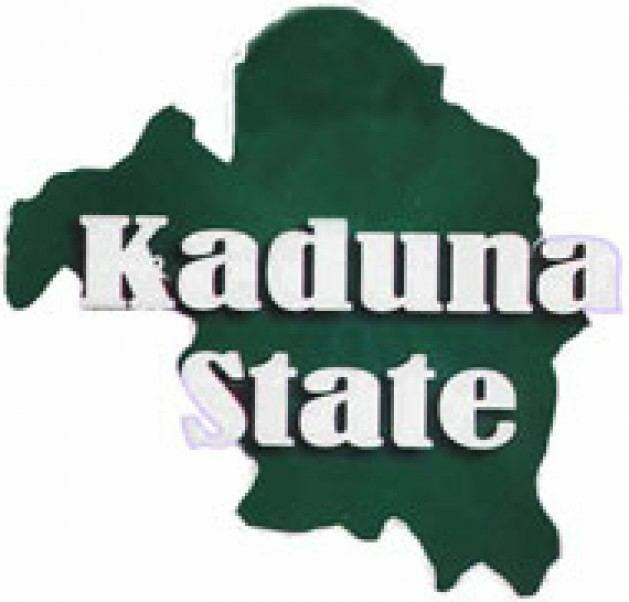 It was from the old Northern Region that in the year 1967 gave birth to six states in the north, leaving Kaduna as the capital of North-Central State, whose name was changed to Kaduna State in 1976. 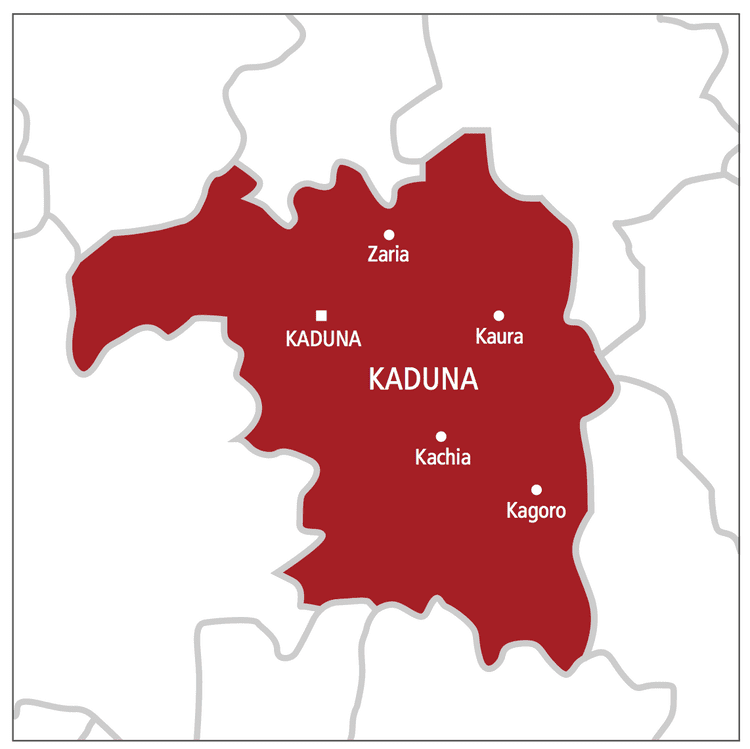 Meanwhile, Kaduna was further divided in 1987, creating Katsina State. Under the governance of Kaduna is the ancient city of Zaria, Kafanchan, and Nok, the area one of Africa's earliest civilization is recorded to have been excavated. The most intriguing aspect of this area is that the colonial construction and its post-colonial successor call 'Nigeria' hardly documented the history or the method of how Kaduna state's people groups encompassed in these constructs define and identify themselves as such the people groups who populate the area have lived in near oblivion or obscurity as they often are thought of as Hausa people. Available records show that Christian mission activities in the area began formally from the 1900s with the establishment of Sudan Interior Mission (S.I.M.) in the Ham town of Har Kwain (Kwoi) hence today these people groups are predominantly Christians. Culturally, the people groups of the then southern Zaria who now see themselves as southern Kaduna, with some exception it must be acknowledged, share a lot in the cultural practices of marriage rites, naming, burial, farming, social organisations, kinship, etc. Until a full scale research is undertaken, the diversity of Kaduna state remains blurred as some ethnic groups are so small in population so much so that they are often overshadowed by the larger groups who live near them.